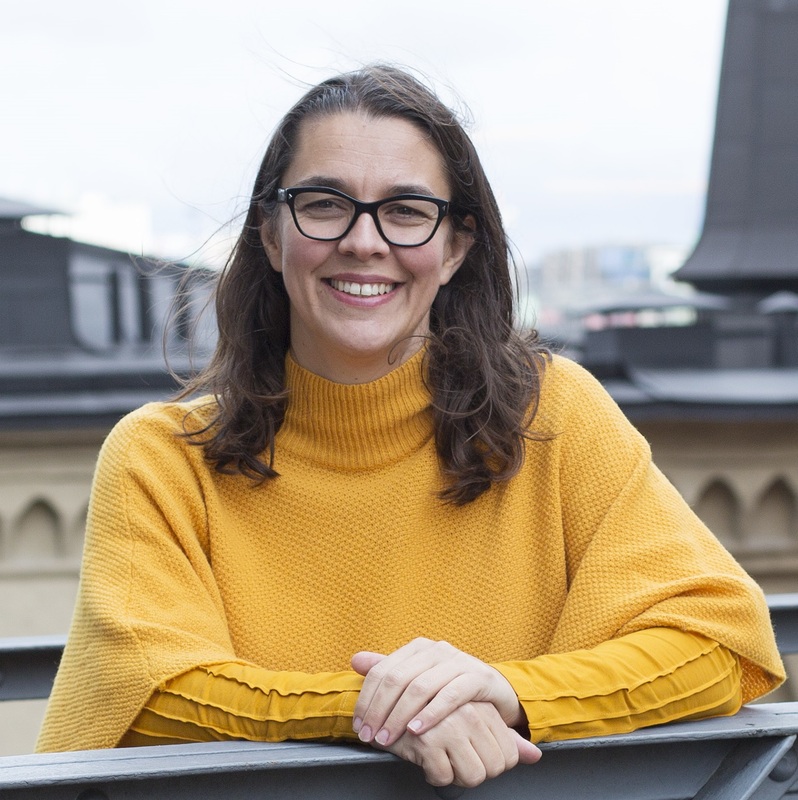 Sara Revell Ford will become the new Secretary General of Mentor International and Mentor Sweden as of August 9, 2019. Sara Revell Ford is currently employed as National Director of the Swedish Red Cross. “We are delighted to welcome Sara and are looking forward to her taking on the role of leading the organization. She is an experienced leader with a background in both the private and voluntary sector and has a strong profile with regards to health, social inclusion and training, as well as international marketing. “Mentor has an important role working to reduce social exclusion and empower young people to lead healthy lives, free from drug abuse. We feel there is potential for further development and the opportunity to include more young people to join our programs,” says Yvonne Thunell, Chairman of Mentor Sweden and Mentor International. Sara Revell Ford has a Master of Science degree in Business and Economics from Uppsala University. She has held a number of management positions related to business development, brand development and general management, as well as board positions, both in Sweden and internationally. Prior to her current position at the Swedish Red Cross, she was Secretary General of the Swedish Outdoor Association. She is currently a board member of A Healthy Generation and the Swedish Tourist Association, as well as a member of the advisory board of WWF Sweden. “Mentor has made a difference to young people for 25 years and is very much needed in today’s society. I am very much looking forward to working to support young people in finding their way towards a health lifestyle and a promising future,” says Sara Revell Ford. Yvonne Thunell, Chairman Mentor Sweden and Mentor International. The mission is to empower young people to lead healthy lives free from drug abuse. Mentor International was founded in 1994 by Her Majesty Queen Silvia of Sweden and WHO (World Health Organization). It operates as a Federation with national branches in the United States, United Kingdom, Sweden, Lithuania, Latvia, Germany, Denmark and a regional operation in Lebanon, which includes 22 Arab League countries. Mentor has reached more than 2,5 million young people internationally in different programs. The headquarters are in Stockholm, Sweden. Mentor Sweden is a non-profit organization for young people aged 13-17, who through mentoring and adult support are empowered to lead healthy lives free from drug abuse. The aim is to utilize adult role models through a variety of mentoring programs to build self esteem and increase the will and ability to make positive and healthy choices for life. Mentor Sweden was founded in 1996 by Her Majesty Queen Silvia of Sweden. Mentor Sweden has since reached more than 100 000 young people in different programs. Mentor Sweden has offices in Stockholm, Gothenburg and Malmö.